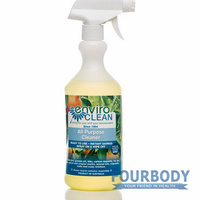 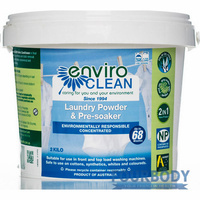 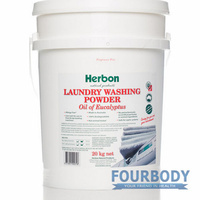 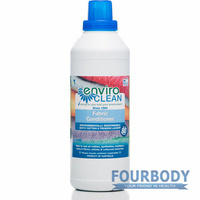 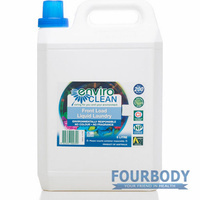 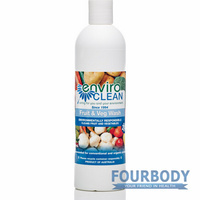 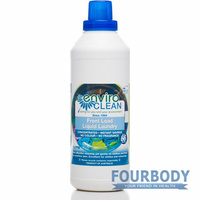 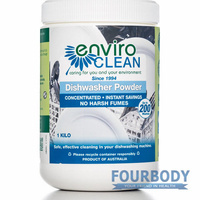 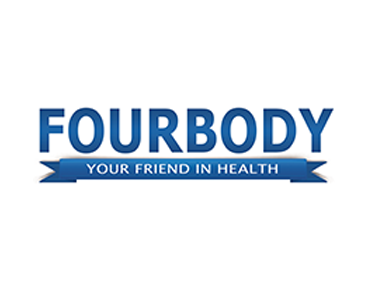 EnviroClean Heavy Duty Cleaner has grease cutting properties suitable for cleaning ovens, barbecues, grills, hot plates, stove tops, flue vents and filters, oven racks, mechanical equipment, grease on driveways and any area where powerful cleaning is required. 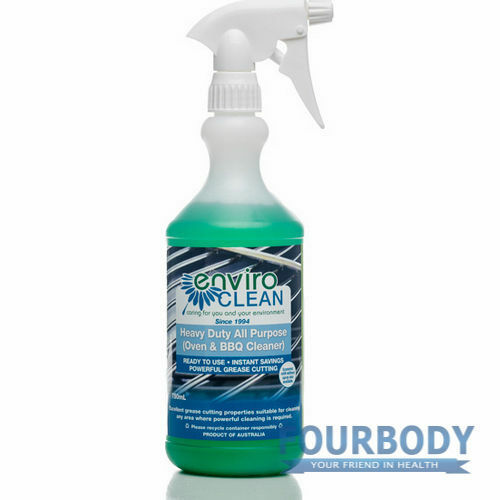 Suitable for use with high pressure. 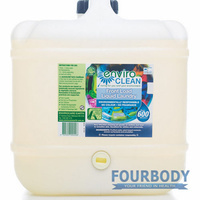 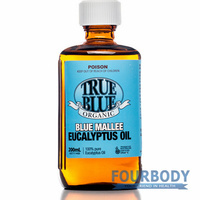 Ready to use from spray bottle up to 12 oven cleans per 750 ml.